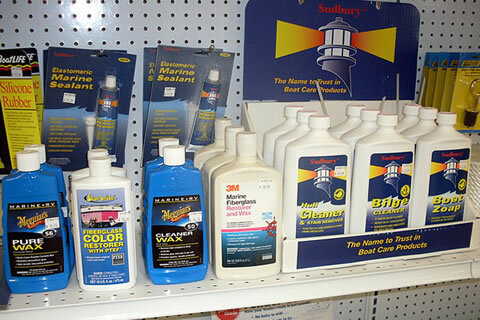 Serving Boaters for Over 65 Years! Sante Marine is your complete propeller service center, providing both propeller repair and sales. 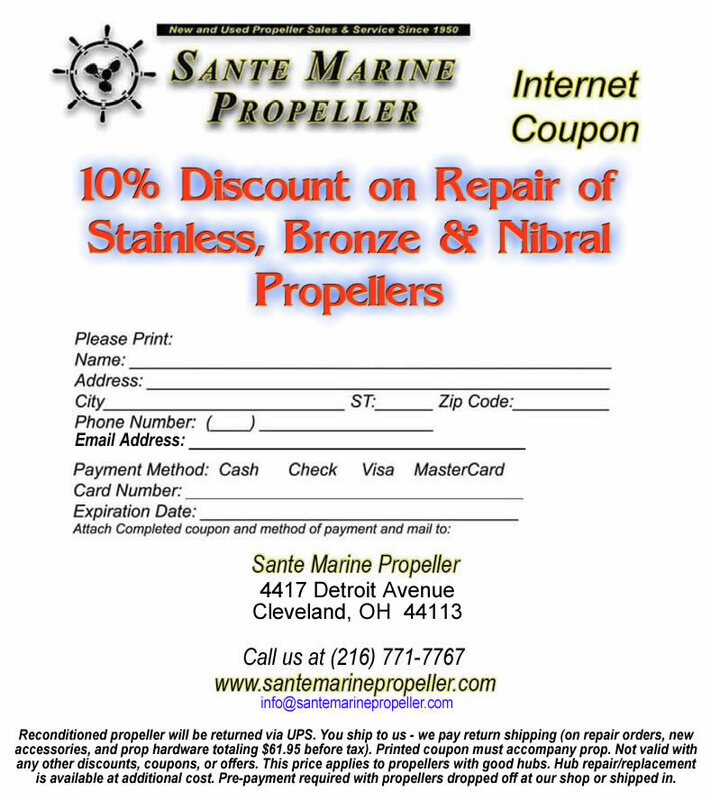 With over 65 years of experience serving the Cleveland and Great lakes boating community, you can trust Sante Marine for precision repairs and professionalism. Our team’s goal is getting you back on the water having fun in no time! 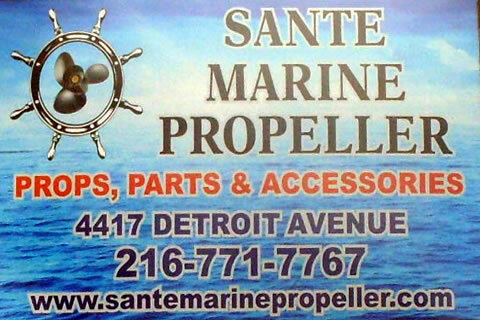 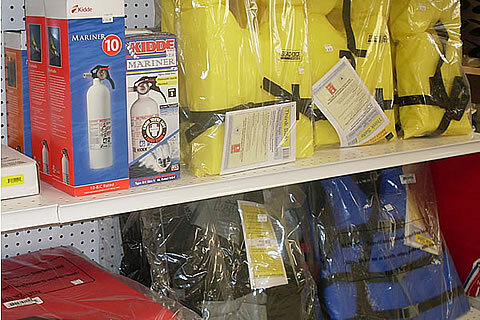 Sante Marine is conveniently located right at the corners of Detroit Avenue and West 45th Street in the heart of Cleveland, Ohio and centrally located for all of our customers. We serve many local marine dealers for their propeller needs as well! 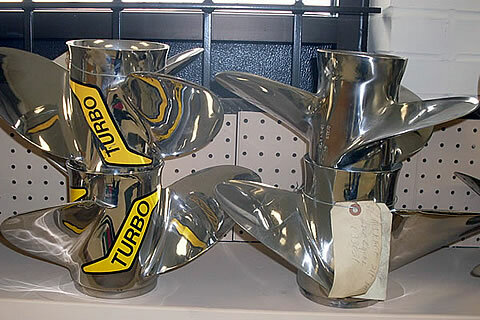 We repair propeller blades and prop hubs on Aluminum, Stainless Steel, Bronze and Nibral propellers. 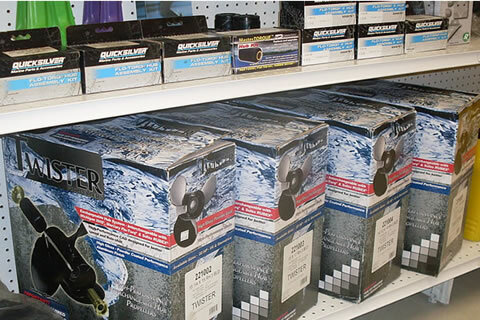 We repair most brands and styles up to 36 inches. 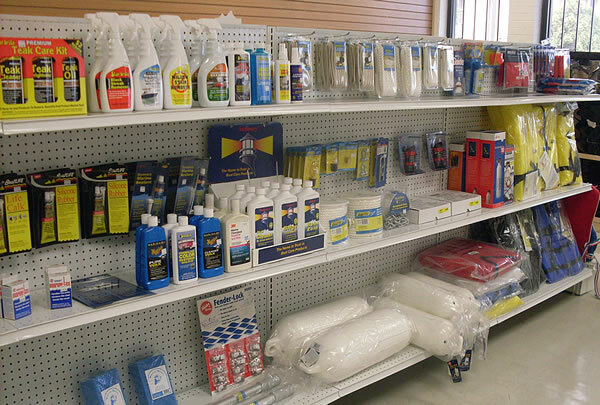 Most of our repairs are completed within 3 -5 days, giving you minimum downtime. 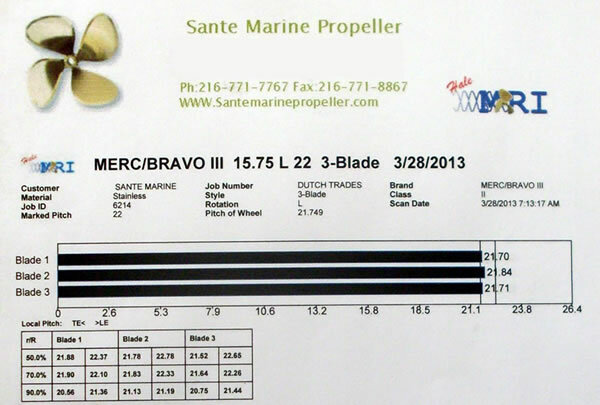 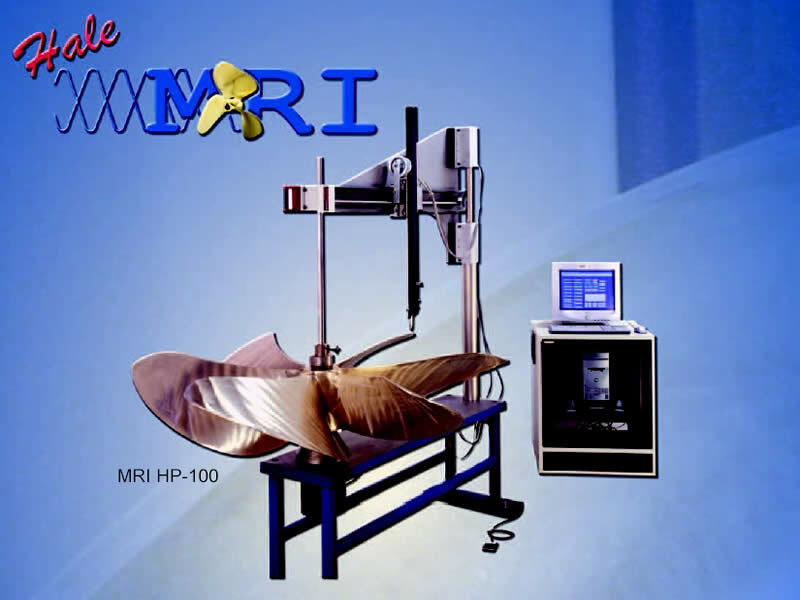 Sante Marine sells both new and reconditioned propellers. 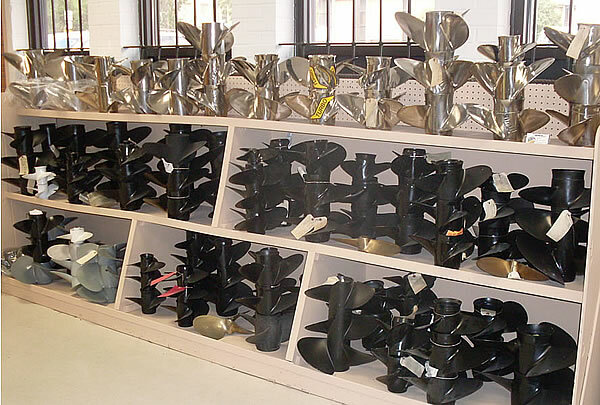 We carry a wide variety of propeller makes and models to accommodate all of your needs. 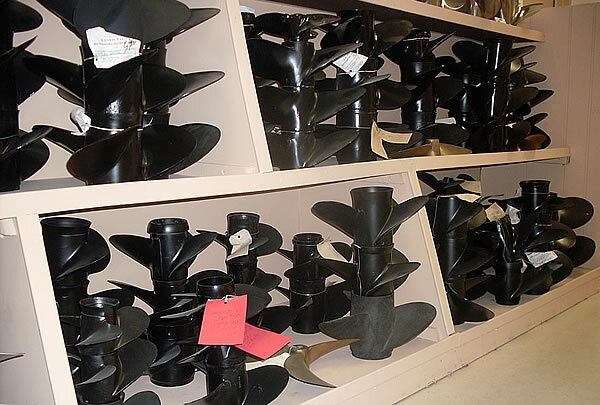 We also are happy to accept consignment orders for used propellers provided that they are in working order or repaired when left with us.